As with novelists and short story writers, the job of poets and playwrights is to elicit emotion and generate thought. The difference is that the latter authors do so while adhering to rules different than those governing standard prose works. Where poets create rich verses loaded with subtext, playwrights rely largely on dialogue to create poignant scenes that become all the more powerful when performed onstage. 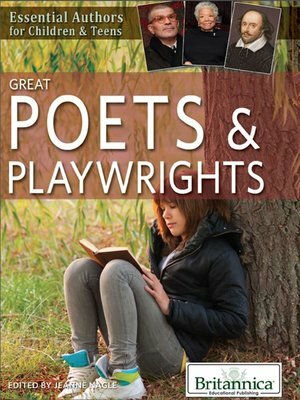 This captivating collection of Biography & Autobiography profiles some of the greatest writers of poetry and drama, from Aeschylus to Diane Ackerman, Sophocles to David Mamet.